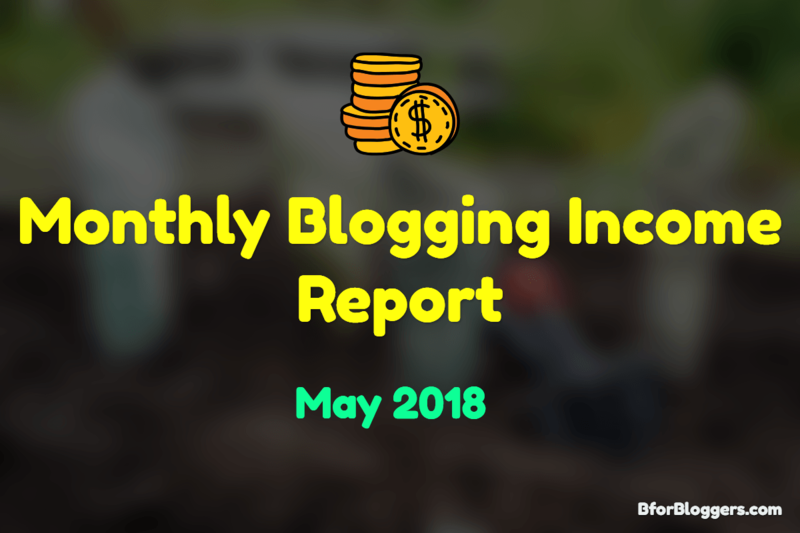 Here comes another monthly blogging income report and this income report will show you how this blog is growing month by month. I publish these reports every 2 to 4 months depending on the time and need. If you are new to this series, make sure you check out my previous blogging income report of March. That will give a rough picture and you will be able to differentiate what is happening between these months. May was great and I learned about some precious conversion optimization techniques which I will share with you in another post and I also changed my original theme, The theme I was using since BforBloggers came into existence. Anyways, Let me dive straight into the numbers. Although There is no increment in the number of page views, You can see the spike in numbers of visitors and sessions. The number of sessions increased to 1,535 from 1,026. That means BforBloggers is able to drive 509 new sessions in less than 2 months. The bounce rate was pretty low at 69.88%. As soon as the number of visitors grew, the bounce rate too increased. Now the bounce rate is near to 78% which is near to 10% more than the month of March. And all of this with ZERO link building and outreach. 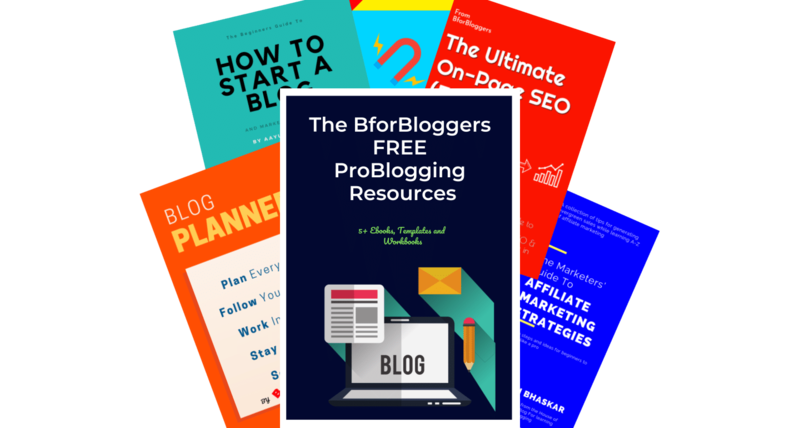 Everything on BforBloggers depends on the content and targeting audience. Let’s check out the total Income For the month of April as well as may. 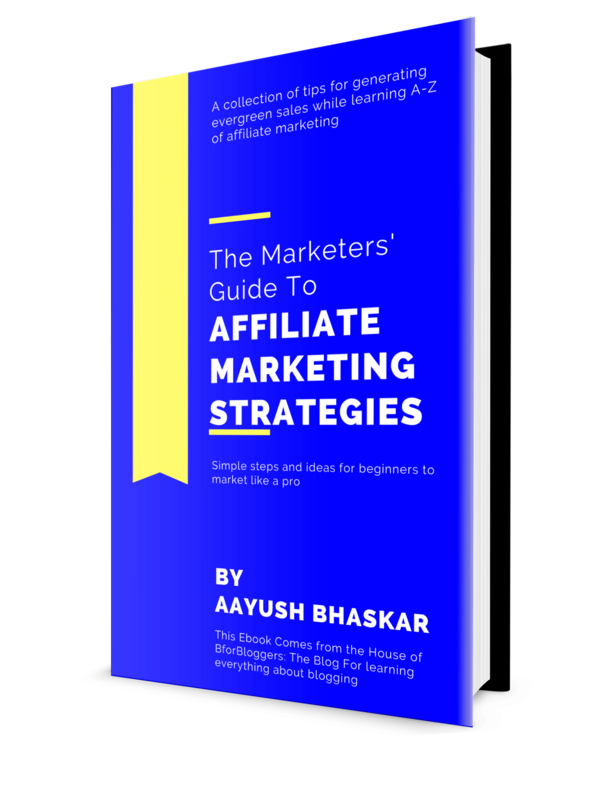 From this report and beyond, I will share the names of merchants as well instead of writing “Income from Affiliate Marketing”. Now please try to understand, I have more than 230 affiliate products to promote. All I know is the income I receive from them in my PayPal, Bank and Payoneer account. I can’t write about each of them as there is no solid reason to do so. That was my affiliate income. I also help people who reach to me with problems and help in setting up their blog, which is called consultancy earnings and in April and may I earned a whopping $600 from 6 clients. That is 3x since March. So total earnings BforBloggers made is $1358.27. Not bad. Note : I’m yet to purchase the Astra theme. Currently, I’m testing it on my live site and if everything goes planned, I will get the Astra pro on 7th may. I’m very excited about the numbers. The income is increasing as well as the traffic, slowly but I am satisfied. I changed the theme to Astra after a couple of SEO points missing in my previous custom skin theme. It hurts, to be honest. I made the change with a heavy heart. I took me more than 16 days to finalize that theme. The previous theme was heavily customized and I did everything on my own. Suddenly changing the theme has given me an SEO boost as well as a fresh look to this blog. Overall, I’m happy and I hope this theme does the work. What do you think about this theme? Share your views in the comments section below.